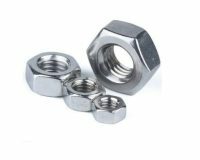 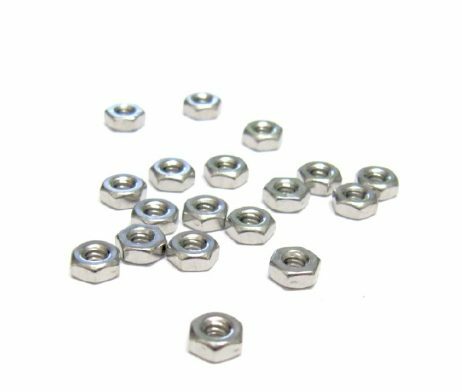 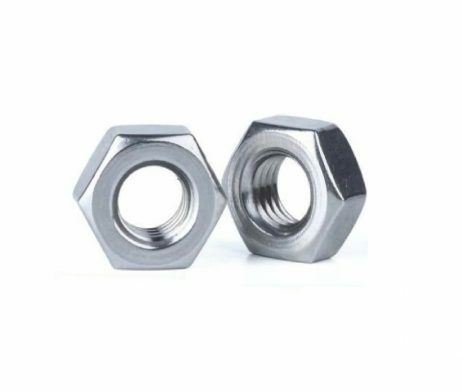 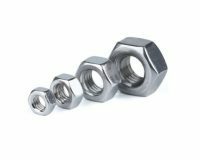 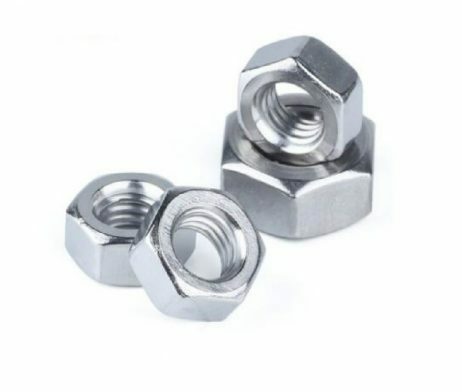 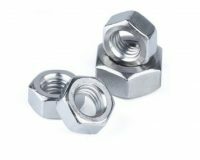 EasyMech M5 SS Hex Nut – 50 Pcs. 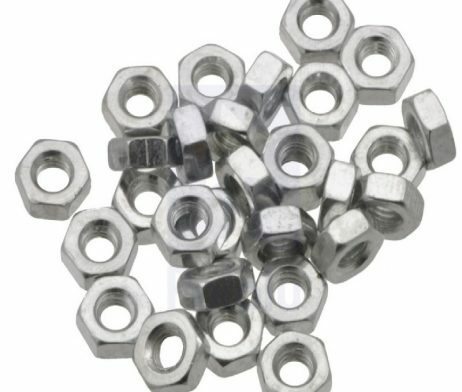 Weight: 35 gm (50 pcs pack). 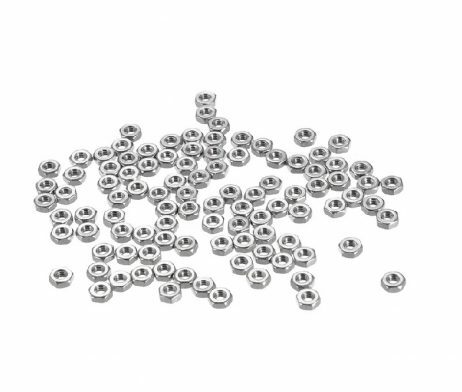 Purchase this product now and earn 2 Robu Points!